One of my favorite picture book biographies about one of my favorite people. 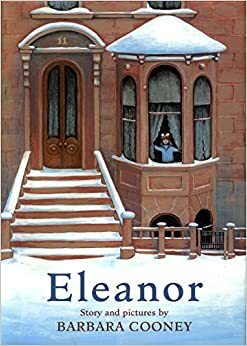 Great introduction to Eleanor Roosevelt, specifically her childhood and growing into a confident, influential woman. This is a great mentor text for it’s fabulous opening paragraph and concise, powerful paragraphs. Such a better choice than the standard biography found more easily in the big stores. Used successfully with ESL adult learners, too.